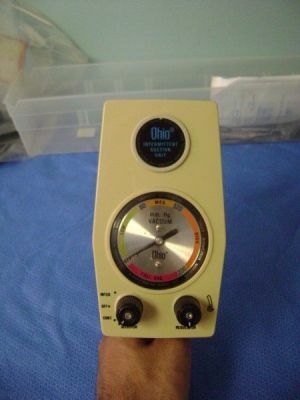 Ohio Intermittent Suction.Biomed tested and certified. 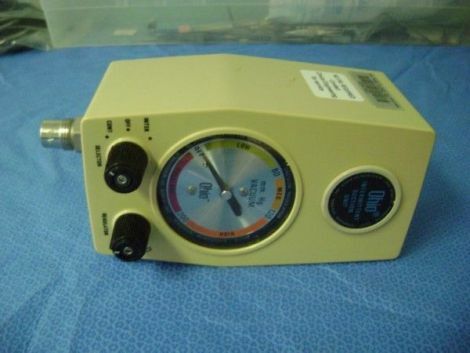 - Good condition Biomed tested. Please contact us for more pictures or information.